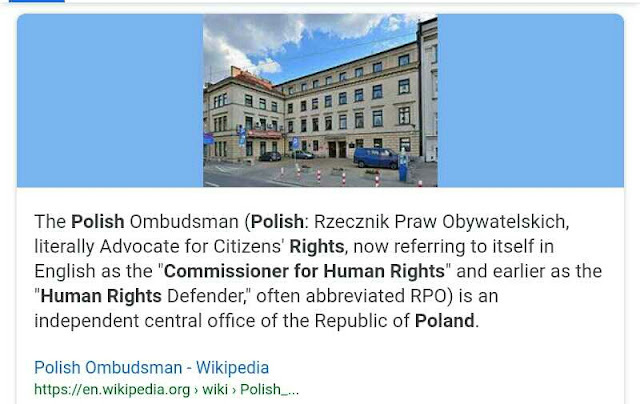 Poland commited in this case atrocities which WAYYYYY superceede those of Adolf Hitler. The only way out for one would be for me to accept what I am about present in video. Who that will not get whole thing out 😀 no worries bro...I get it done with smile on my face just like this.